433 MHz devices have their place in today's home automation space. Simple and straightforward technology enables low-cost devices, but is also vulnerable to security and reliability issues. These problems can often be avoided, as long as you keep in mind a few basics. 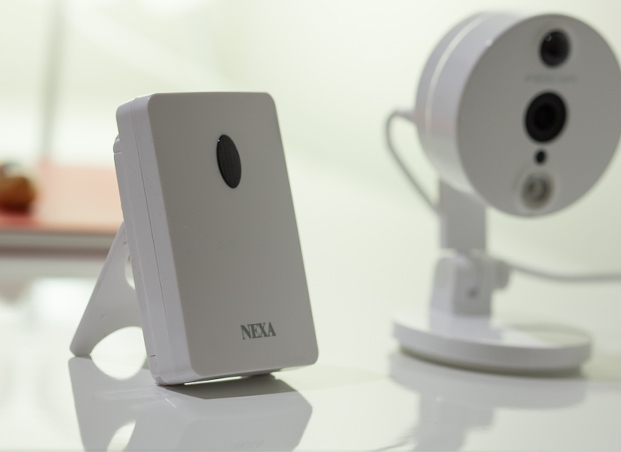 In the autumn of 2015 Cozify added support for a selection of Nexa and Proove sensors and smart plugs that operate on the 433 MHz frequency. That lead to a steep increase in the sales to consumers. 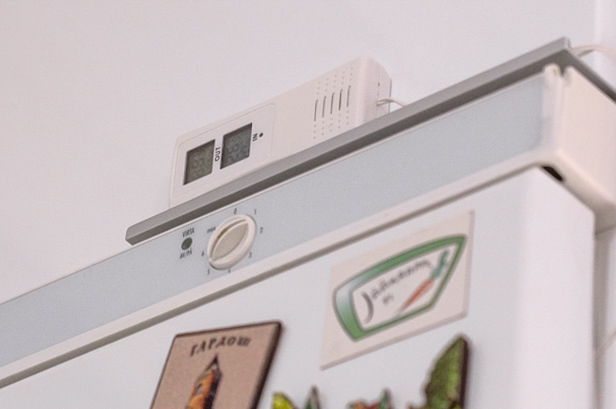 At the beginning of 2016 we were very happy with the choice we had made: our customers were able to reap more benefits from the devices they had already acquired and it significantly lowered the threshold to start using the Cozify Smart Home. In appropriate use, they are handy and worry-free. However, as always, there are reasons for low cost. The 433 MHz devices are not based on any common protocol as all manufacturers have to come up with their own protocol or loan it from their neighbour. Partly due to inexpensive components there is quite a bit of variation in the implementation of the protocol even between two devices that should be the same. This has resulted in significant amount of unexpected work, which has in turn delayed some other projects. Implementation of Z-Wave support is one of them, unfortunately. All 433MHz devices that we have encountered so far are only capable of one-way communication. I.e. the smart plug can only receive a command to turn on or off, but cannot acknowledge that the command has been executed. Therefore, the Cozify Hub must assume the state of the device, which is not optimal. In practice, hub commands plug five times "Turn the plug on", but cannot verify from the plug if the message was really received. Some 433 MHz devices only send their status into the air. For example, the thermometer transmits the data once every minute regardless of the traffic in the same frequency at that moment. This leads to mixing of the messages as more 433MHz devices are added to the system. 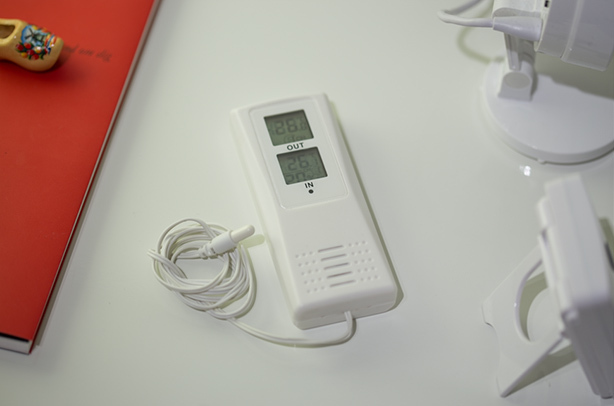 Hub cannot ask from the thermometer what the temperature is, but have to wait until the value is sent next time, meaning after a minute or so. Cozify Hub prioritizes listening to the traffic instead of sending. We recently visited the home of a customer where the 433MHz devices were practically unusable. They randomly worked, but always with a significant delay. Using a sniffer, we found out that the cable modem wall mount sent disturbance on a wide frequency band, thus jamming Cozify to listen to possible messages. By moving the Hub by 1,5 meters the system became fully functional. 433 MHz frequency devices work well, as long as the technology used by the restrictions are taken into account. 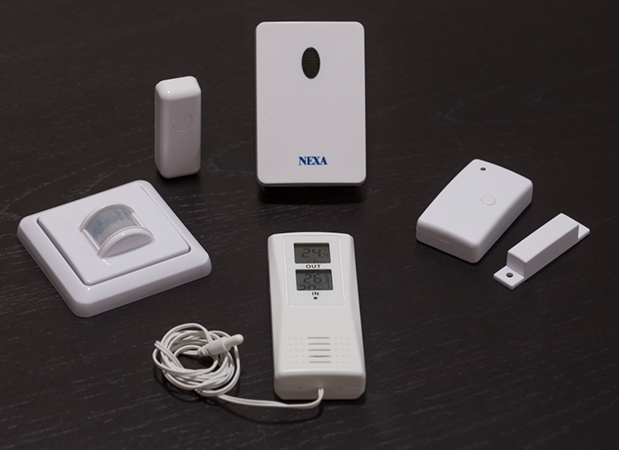 Positioning the motion sensor is careful, because if the motion detector continuously detects motion, it covers other 433 MHz devices signals thus making it impossible for the hub to receive or send commands to other 433 MHz devices. Positioning devices is important, because signal must go through from the hub to the device, and vice versa. Depending of the device type. Changing hub or device place a bit, might make a huge difference in reliability. In general, the case survives by experimenting and observing the situation on the ground. List of Cozify supported 433 MHz devices can be found here. Order Cozify newsletter Order Cozify newsletter to stay on top of our latest news.